Beitbridge is one of the busiest South African borders. Bordering Zimbabwe, it sees many thousands of people passing through, and about 3500-4000 trucks. There is a small chapel in one of the truck yards which allows for activities like Bible Studies, prayer meetings, etc. “People from all over Africa drive through the Beitbridge border; we met people from really far places like Malawi to really close places like Zimbabwe. At first I thought this was going to be an easy job, how I was wrong. The truckers weren’t to open to talking to other people. It was a regular occurrence where we weren’t even looked at. I was really discouraged by this but what kept me going was the understanding that God wanted me there for a reason. This was proven by a man who was a trucker who hated his job. He wanted to believe in God but because the life of a trucker is full of prostitutes and other worldly things he didn’t want to disrespect God in that manner. After about 30 minutes of talking to him we managed to give him some Bible verses. This outreach was a huge eye opener. Ministering to a world where the Gospel is not welcome is probably one of the most difficult things to do, but we must push on because the world is in deep need for Jesus and we are charged with sharing Him. Beitbridge is known for being the door way to Africa and so we met people from many countries. We had the Challenge newspapers to hand out to people: we went there with 1000 and we left with none. 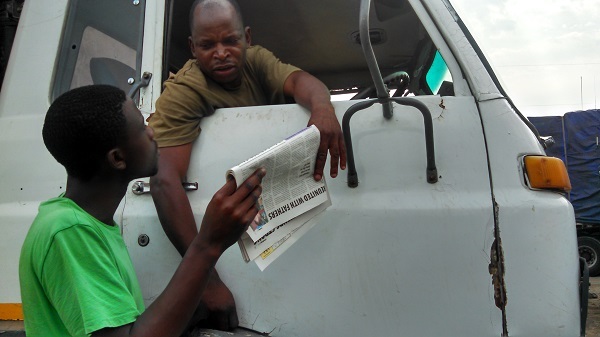 We did door to door, but on a different level: we shared the gospel at the truckers’ door. The exciting thing is that we met people from Zimbabwe, Mozambique, Tanzania, Botswana and Zambia. We met Adolf from Zimbabwe, who was actually a Christian. He shared his testimony with us, about how he used to live a worldly life and how Christ had transformed him. He showed us his new bible which he had saved up for, and also showed us his book, where he wrote down verses that he wanted to learn at a later stage. We had such a great time with Adolf and I enjoyed the fellowship we had. It was also a challenging and growing experience for me. 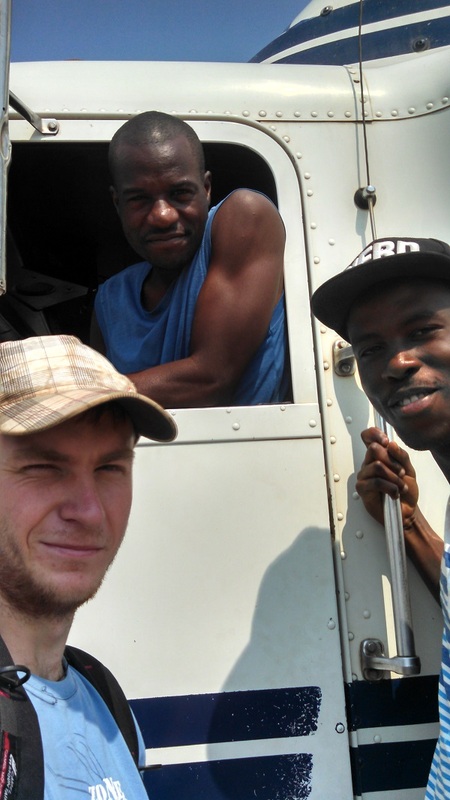 I learned that the gospel flourishes in all places and situations even to truck drivers. This learning curve taught me to trust God even in a case that looks hopeless. I thank God for such an opportunity to minister to people from different places and to tell them about Jesus.